Amazing open water and sawgrass views from this beautiful remodeled home in Deer Point subdivision. Gourmet kitchen with high-end appliances. For additional photos and listing information, click here. Highly desirable first floor condo unit in the heart of Gulf Breeze proper! Ample parking and close to everything! For additional photos and listing information, click here. Live in the Heart of Seville. Capture the Romance of strolling to the Bayfront or Seville Park. Be entertained with all the amazing Downtown Festivals, Museums, and Theaters. For additional photos and listing information, click here. Beautiful sunsets from your own front row seat of this completely remodeled Sunchase unit! It's one minute from Pensacola Beach, just over the bridge - you can even walk or ride your bike. For additional photos and listing information, click here. Beautiful and newly updated ranch home in Cordova Park - location, location, location! Centrally located near shopping, restaurants, universities, hospitals, airport, and Interstate. Just minutes from sugar white Beaches. For additional photos and listing information, click here. Enjoy stunning sunset views from your private retreat on East Bay in Gulf Breeze. 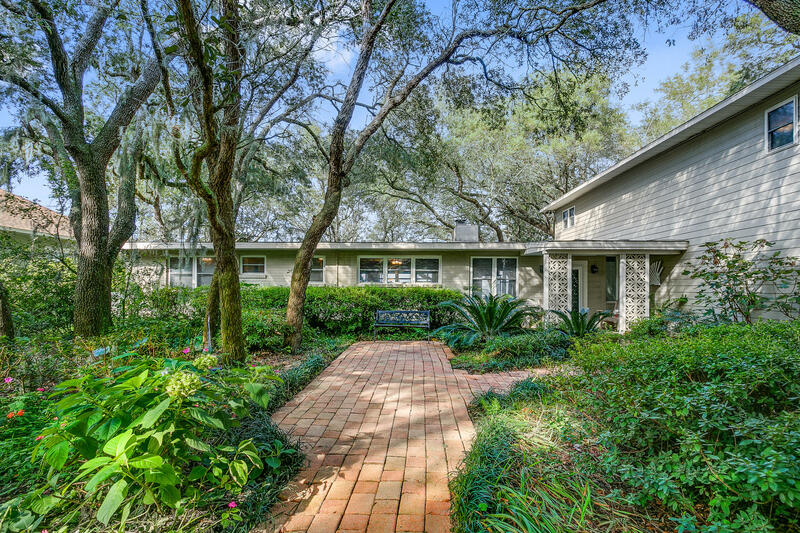 Nestled among beautiful mature trees on almost three quarters of an acre, this Florida cottage has a lot to offer. For additional photos and listing information, click here. Stunning views of the Gulf of Mexico and Santa Rosa Sound from this highly desirable west end corner unit - one of Pensacola Beach's premier developments, Emerald Dolphin. For additional photos and listing information, click here. Great 14,409 square foot lot in an ideal location with easy access- perfect for Professional Office in Gulf Breeze Proper. Agent is related to seller. For additional photos and listing information, click here. Beautifully built and appointed town home with on site access to a world class beach and Gulf of Mexico! It's perfect for your primary residence, vacation home or investment property. For additional photos and listing information, click here.